Attention! This job posting is 226 days old and might be already filled. ORTUS is teaching at 11 public schools in Nam Dinh. Joining Ortus, you will get the excellent opportunity to develop your career, a good job to initiate your ability, strength and enhance the deserved promotion and remuneration by your contribution. 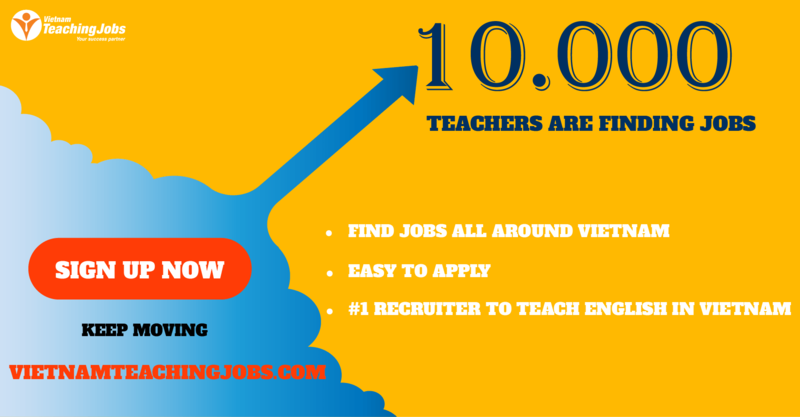 We are now recruiting 01 native English teacher based in Nam Dinh city to join our team. Location: Nam Dinh city, 90 km from Hanoi, 1h15 by bus. It's a convenient, clean city without traffic jam. People here are helpful and respectful to teachers. Free accommodation with private bedroom, air-conditioning, shower room, kitchen & cooking facility. To send an up-to-date CV, scanned copies of diploma and teaching certificate, scanned copy of passport and a photo. 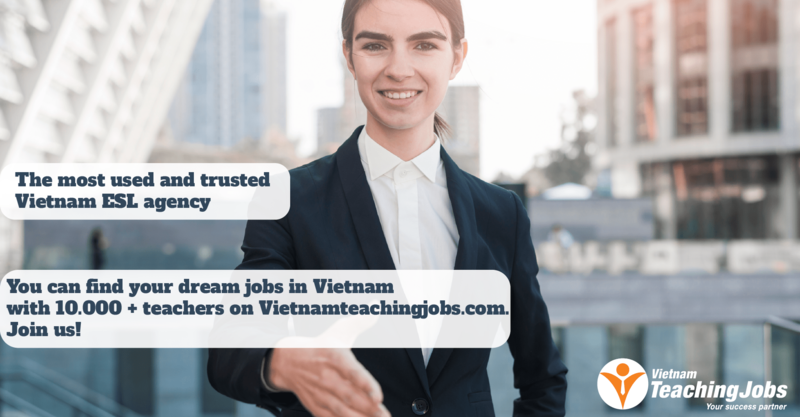 03 Native English Teachers Based In Nam Dinh City posted 8 months ago. 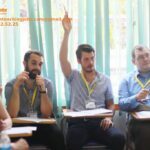 3 Native English Teachers based in Nam Dinh City posted 8 months ago.